We have used essential oils to support our journey with eczema, allergies and asthma. Actually, we started using essential oils in 2010 when I started to look into the ingredients that were in our son’s eczema moisturisers and I discovered, to my horror, that many of the ingredients were actually skin irritants and potentially harmful to his health! Talk about a double take! I had mistakenly trusted the fact that if it was on the shelf for sale, that it must be safe for my child. And no wonder it didn’t help his skin! In 2010, it was much harder to find products that were harmfree… some were labelled as being ‘natural’ or ‘organic’, but most of the time this was somewhat misleading! So, the only thing left for me to do, was to make my own moisturisers for my son. I tell you what, it was so much easier than I thought it would be. AND… I knew EXACTLY what I was putting on his skin. I had complete control. And I could tweak if I wanted to. So… I’m still sharing the recipe for my 3 ingredient moisturiser that we used over 8 years ago, with parents of kids with eczema today. So, essential oils have amazing properties – and although they can’t cure anything, they are a wonderful tool to have in your toolkit. They have supported not only Benjamin with his health issues, but our whole family. From skin, to sleep, to energy, to helping with overwhelm, cuts and scrapes…and so much more. I have loved using these oils and I learn about them more each and every day. I always dilute more for Benjamin as he has sensitive skin – but they work so well used on the skin and in the diffuser, that we don’t go a day without using them for something. We have used them to help them through the kinder/school days, and to support Benjamin’s respiratory (lungs) system when he has been under the weather. I love being proactive about health, rather than the just ‘wait and rest and you’ll get better over time’ approach that is often suggested these days. For those interested in getting started and learning more about essential oils, I have an Oily Facebook Community of amazing people learning how to use them safely and effectively for themselves and their kids/family. So if you’re ready to dive into getting your hands on these beautiful oils for yourself or your kids, it’s important to know that not all essential oils are the same. Prior to making a moisturiser to soothe my little boy’s eczema, I wanted to make sure that it didn’t have pesticides/herbicides or other nasties that could worsen his health. Certified organic essential oils was great – but I discovered dōTERRA used third party testing for toxins, heavy metals, microbials and more AFTER they’re bottled – which was even more reassuring. dōTERRA are 100% committed to sourcing oils ethically and sustainably. Their ‘Cō-Impact Sourcing’ Program supports the local communities from where they source their plants. Their Healing Hands Foundation has built schools, hospitals, and tapped in clean water to support these farmers and their communities to thrive. We have reduced our toxin exposure with these oils to support our health, making natural perfumes, inexpensive cleaning products, moisturisers. There are two great ways to get your pure essential oils at wholesale prices – see below. Keep an eye out for my upcoming mini-video course on DIY skin care and cleaning products to help your child with eczema. Find one that suits your lifestyle and budget. Yes – some of these kits are at below wholesale cost! I.e. – you get more than 25% off! The kits are a great way to get started. What else do you recommend I add to my initial order? Once you’ve received your oils, we’ll set up a (free) chat to go through any questions that you may have, how to use them safely, how to use the oils for your own health goals, and how to make the most of your wholesale membership. You’ll also have exclusive access to Private Facebook Groups which are a fantastic resource and support in using your oils. Three week email video series – this is delivered to your inbox and includes top tips and a short video on how to use the top 10 most popular essential oils. 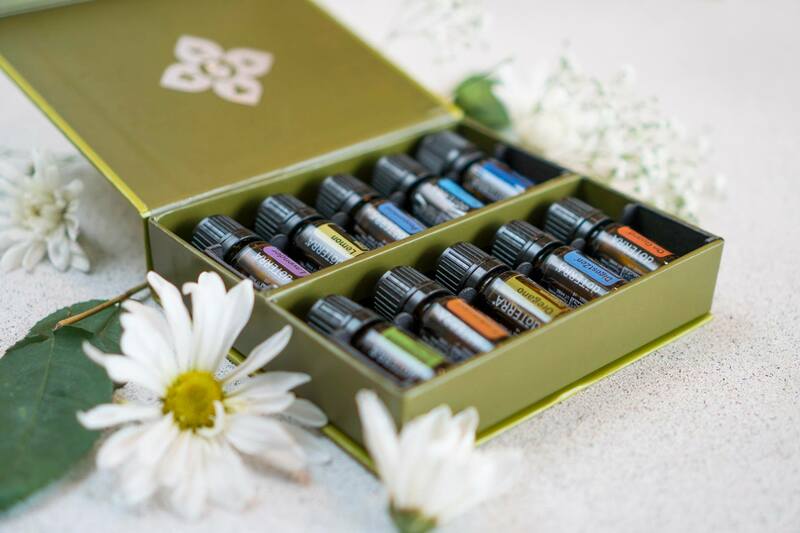 Yes, you can purchase an essential oils kit at any time after opening a wholesale account. Log in to your account and you can order whichever one you choose. This will be explained during your Wellness Consult and also in the video email series.